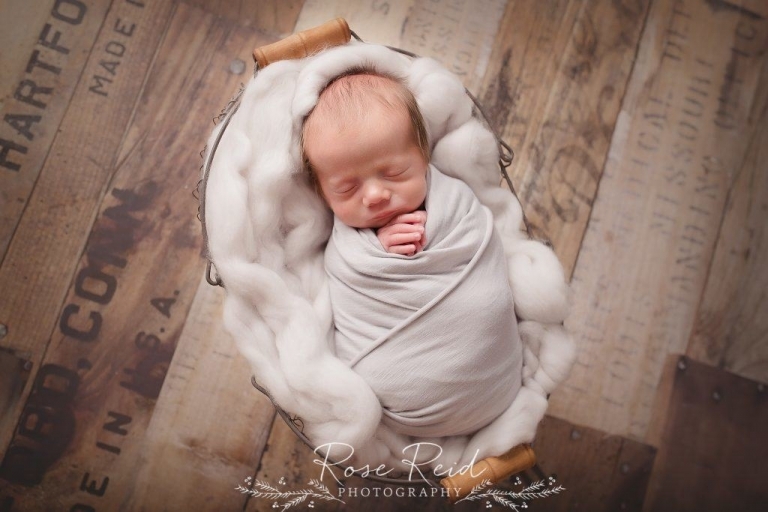 Thank you Expertise for naming me one of the top 20 newborn photographers in Orlando! 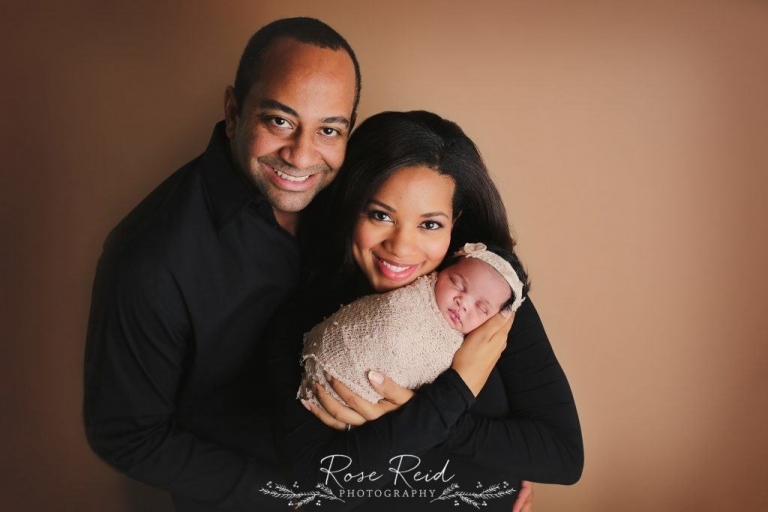 Rose Reid is a Central Florida photographer serving Orlando and the surrounding area. 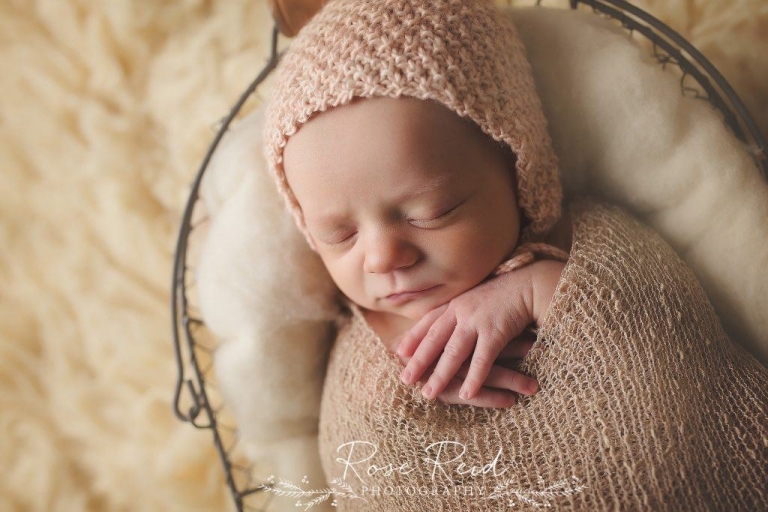 She specializes in newborn, maternity, children, and family photography. Rose Reid photo shoots are fun and relaxing, with an emphasis on candid moments and her subjects’ uniqueness. Clients praise Rose for her talent, her way with babies and children, and her professionalism.